Accueil > Alsace desires ? Our area has a lot of touristic attractions, we propose you some one… Come and discover Alsace ! Fortified castles highlighting the foothills of the Vosges, bunkers of the Maginot Line, the fortifications of Vauban listed a UNESCO World Heritage Site, just like Strasbourg and its Grande Ile … In Alsace, more than elsewhere, heritage rhymes with legacy. 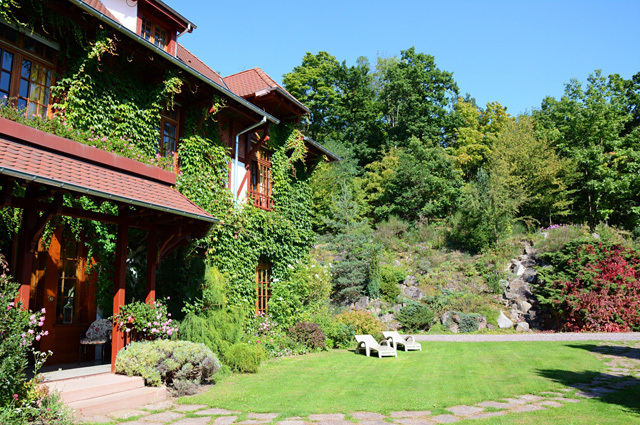 A clever mix of German and French cultures, the wealth of our sometimes troubled past is marked in the Alsacian countryside. So, enthusiasts of stones loaded with history, travel through our towns and villages! 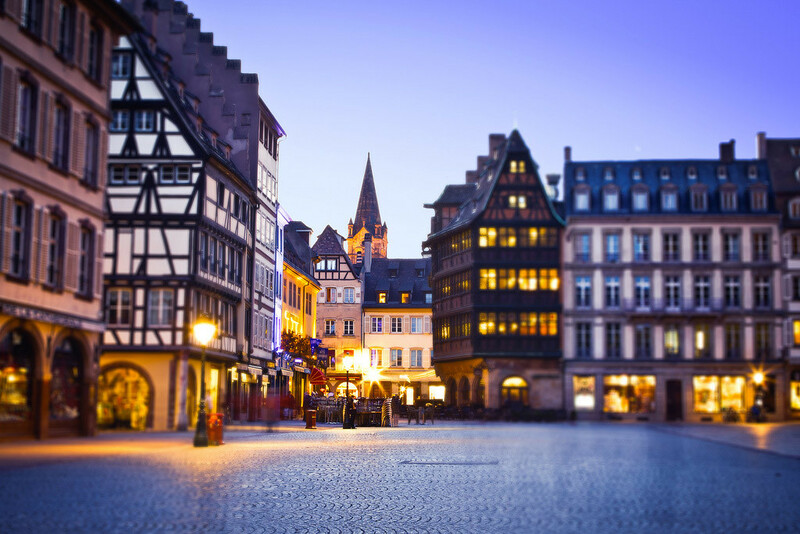 Alsace has an impressive cultural heritage: over 250 museums! 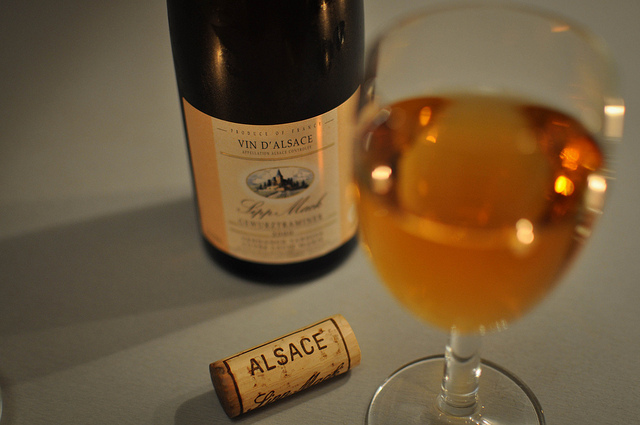 The traditional Alsace culture also remains anchored in the life of the Alsacians. Did you know that Alsacian humour and theatre are still practiced today? Alsace invites you to discover its traditional cuisine: Alsacian recipes (Sauerkraut, flammekuche, pie outbreak …), wines, local products and gastronomic routes (Alsace Wine Route). Its cooking is distinguished by its know-how and taste, for both savoury and sweet dishes. Thousands of flavours will accompany your meal eaten in a starred restaurant, a bierstub or a winstub, which are meeting places that reflect what the Alsacian love above all: sharing good things, which is typically French! Fancy a breath of fresh air, a return to the roots? Parks, gardens, nature reserves, the Ballon d’Alsace, the renowned Wine Route… Alsace can quench your thirst for greenery and fulfilment! Both its regional parks welcome walking enthusiasts in their verdant surroundings that are full of places where you can be pampered. A very rare place, the Park of the Northern Vosges is listed a UNESCO World Biosphere Reserve! Is your hobby action?! Well no doubt that your land of adventure is Alsace! 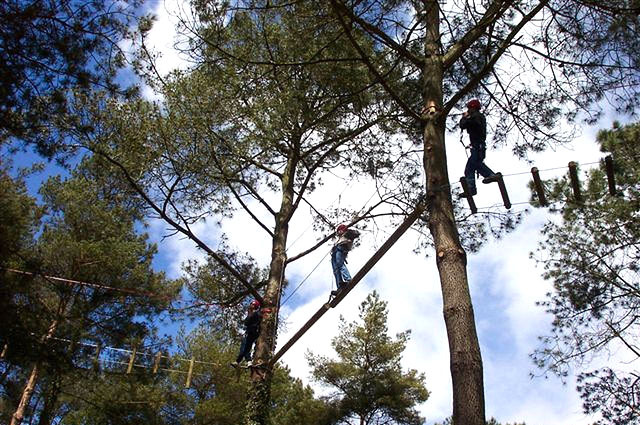 Discover the sports and tourism activities in Alsace, for the whole family, between earth (mountain biking, hiking, skiing, golf…), water (canoeing, rafting, diving, fishing…) and air (parachuting, hot air ballooning, gliding …). You are a fan of going for walks: Alsace offers you choice fit for a king, with walking paths in the plains or in the mountains, bike paths to explore on your own our towns or our vineyards, horseriding trails where you go from one valley to another through breathtaking landscapes ! 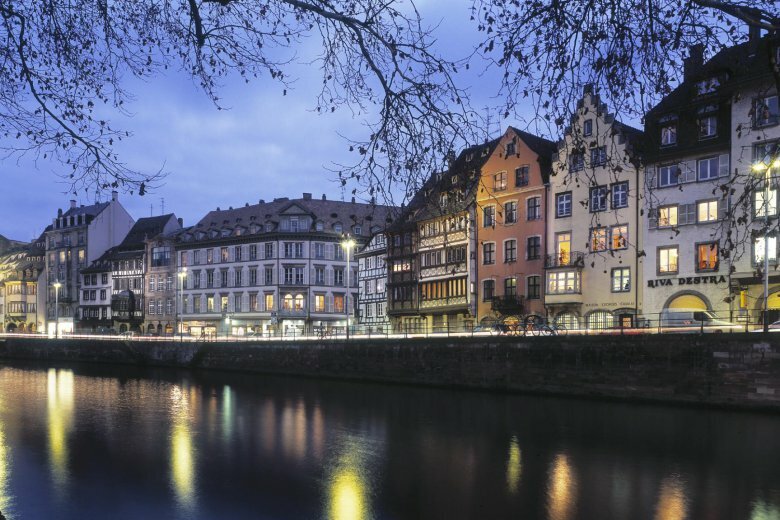 The capital of both Europe and Alsace, Strasbourg is a young and dynamic city. It will surprise you with its dynamic aspects, which also make it a capital of culture: museums, theatres, opera, concert halls, festivals … Everything is at hand! So, lovers of good food, monuments and entertainment be warned: you are very probably going to fall in love!